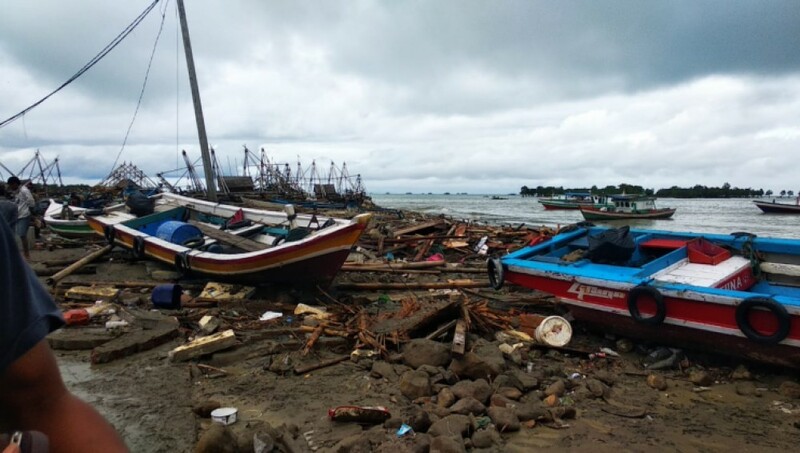 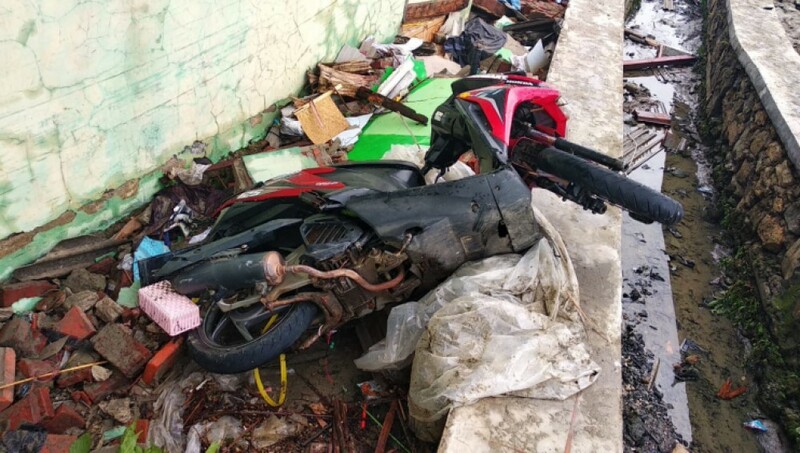 Kuala Lumpur / Geneva, 23 December 2018 – The Indonesian Red Cross (Palang Merah Indonesia) is providing emergency assistance and helping clean up after a series of tsunami waves struck Sunda Strait, which connects the Java Sea to the Indian Ocean at the tip of Sumatra and Java at 930pm on 22 December. 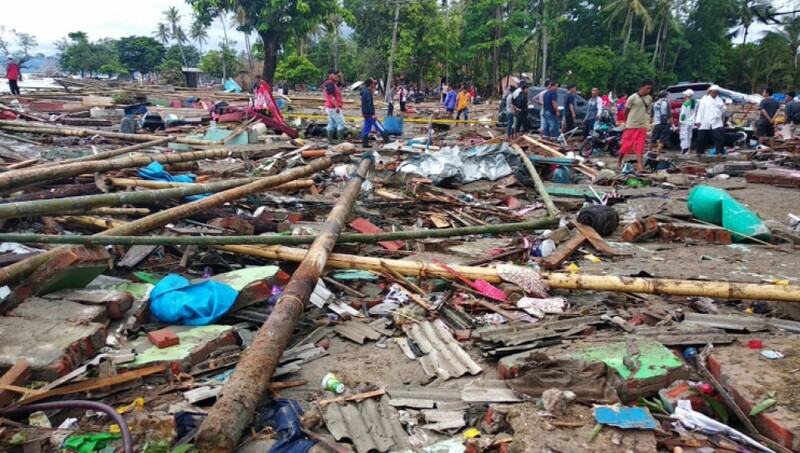 As of the afternoon of 23 December local time, the death toll was 168, with 745 people injured and 30 missing. 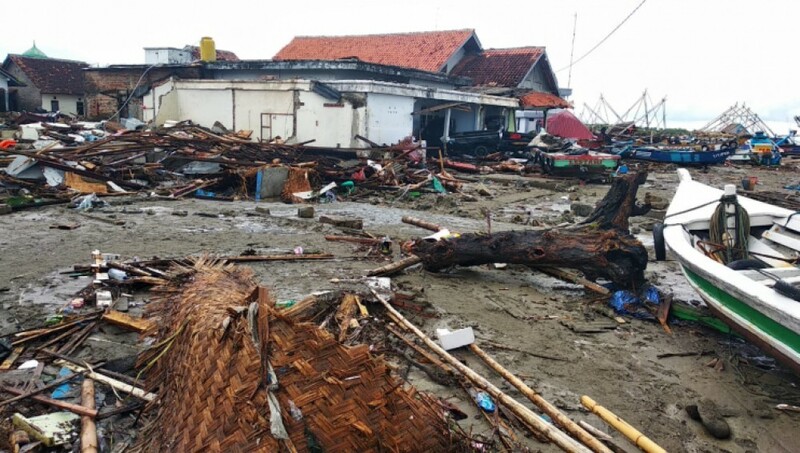 A total of 558 houses, 9 hotels, dozens of houses, cars and boats were heavily damaged. 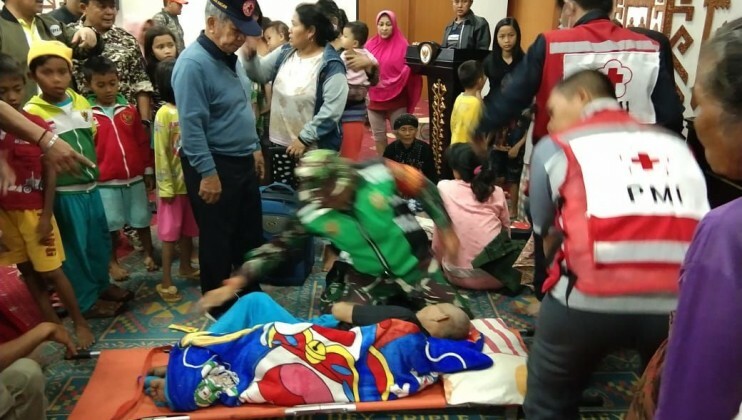 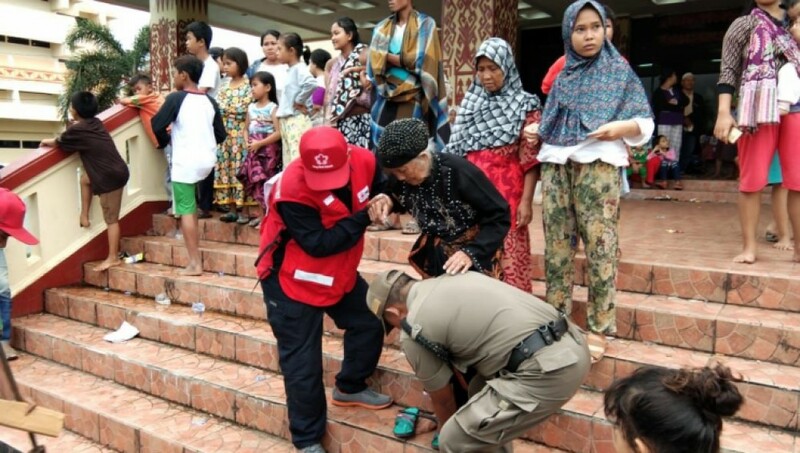 Volunteers from the Indonesian Red Cross in Pandeglang were on the ground providing first aid after the tsunami struck late Saturday evening. 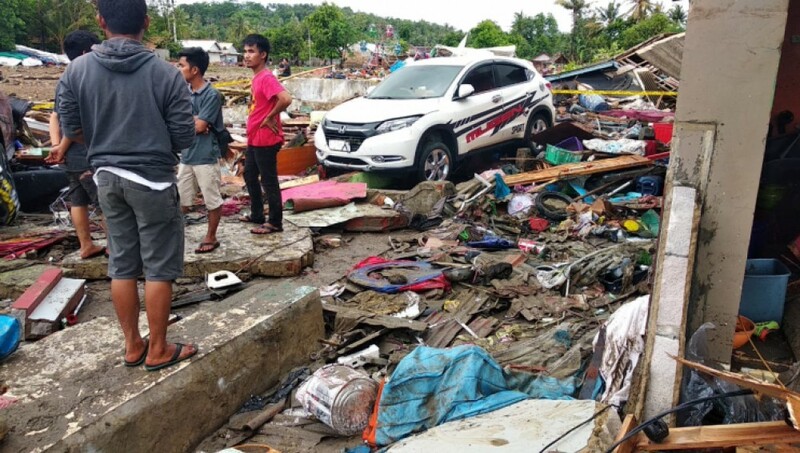 Twenty staff and volunteers are now responding to people’s immediate needs, helping rescue survivors and recover bodies, and assessing the situation in coordination with government authorities. 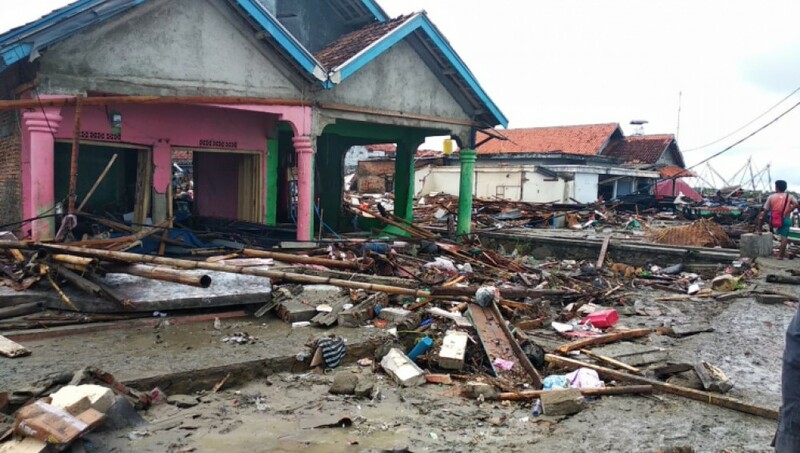 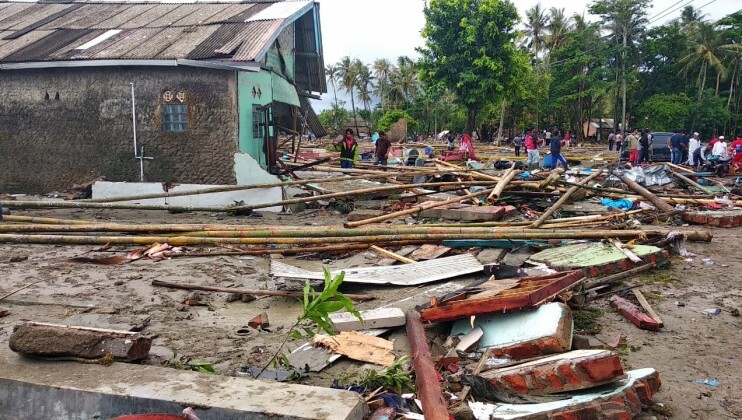 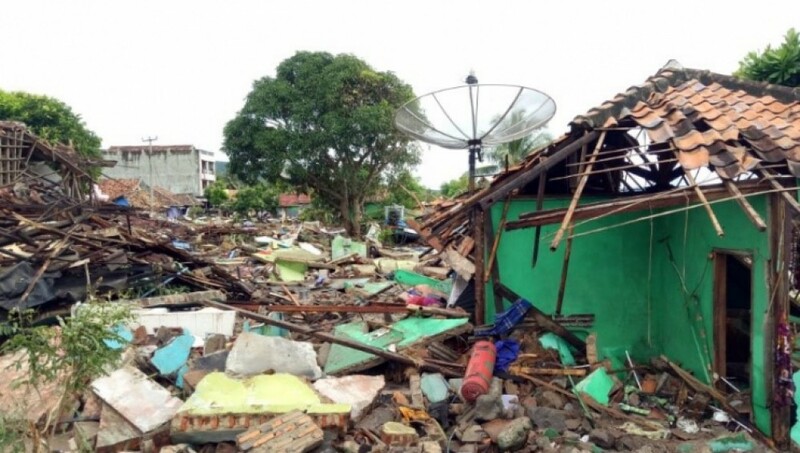 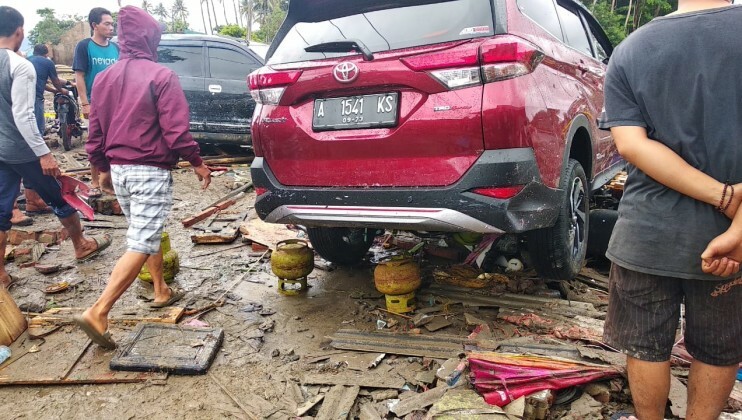 The Red Cross has dispatched relief goods from its regional warehouse in Banten including water, tarpaulins, cleaning equipment (shovels, axes), family and hygiene kits. 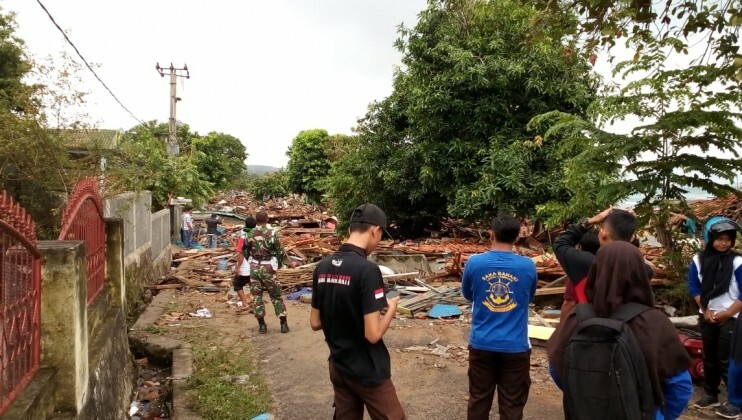 The Red Cross continues to respond and will provide further assistance based on the assessments currently under way.